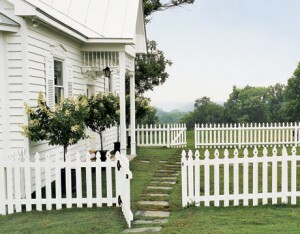 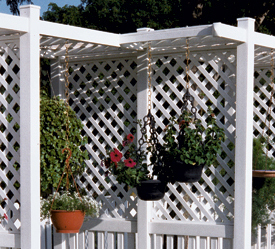 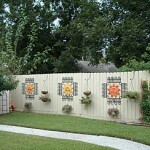 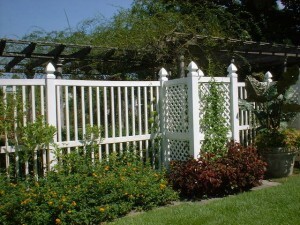 You should know that an iron fence can be a very good option when deciding to install a fence. 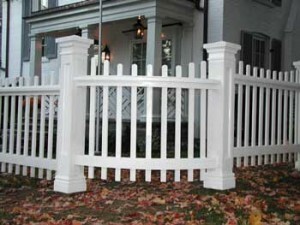 It is both charming and stylish, giving your home a pleasant appearance. 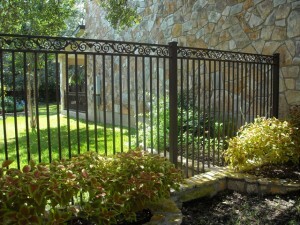 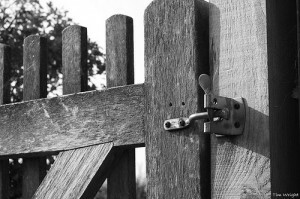 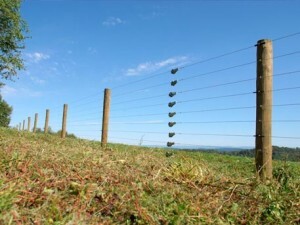 Here are some good reasons to consider an iron fence when you are looking for fencing. 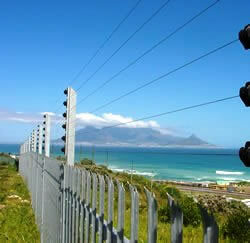 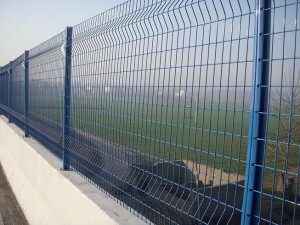 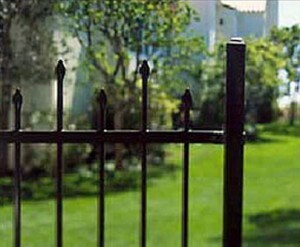 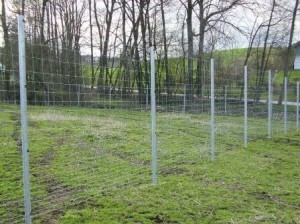 To begin with, maintenance of an iron fence is easy and it is also extremely resistant to outdoor elements. 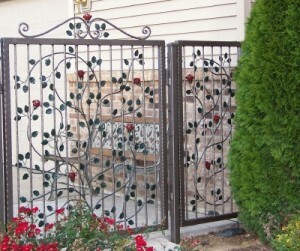 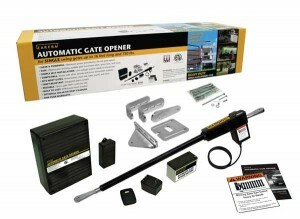 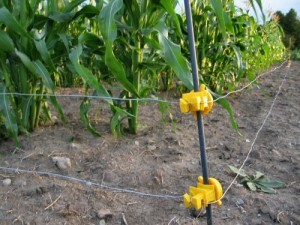 It is not only decorative, but also saves you a lot of time you would have to spend maintaining it. 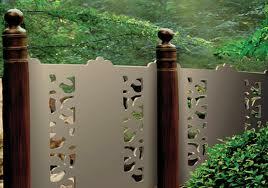 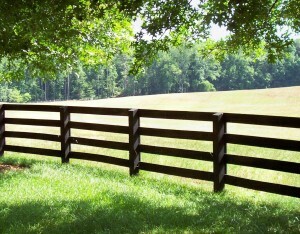 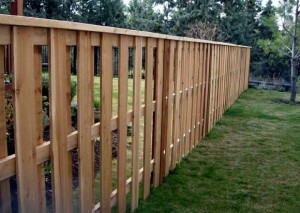 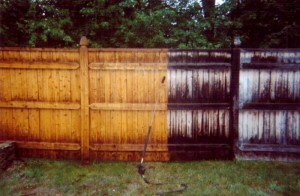 In comparison to a wood fence, an iron fence doesn’t need to be protected against the weather or painted regularly. 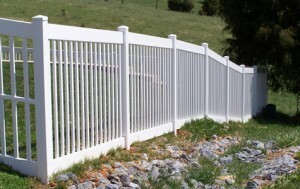 You can decide to paint your iron fence if you want to change the color and give it a new appearance, but even if you don’t do so, it will not be damaged by wind and storm, or chewed up by animals. 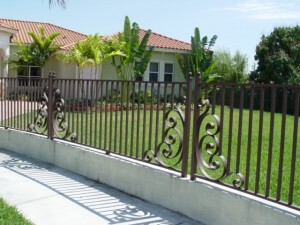 Another great advantage of an iron fence is that it is easy to install so you will have no problem doing it yourself.